Hey everyone! Someone caught a glance at Michelle Pfieffer in her Wasp suit from the set of Ant-Man and The Wasp. Check it out. 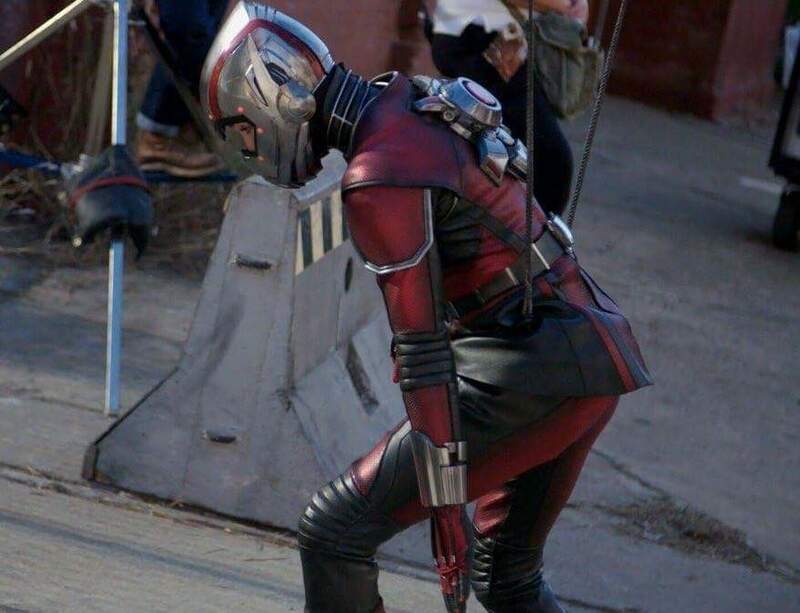 It looks like the suit that we saw in the first Ant-Man, which is good for continuity. I guess Seppin and Rek are both in agreement that they would like to see the black and yellow suit from the comics more than anything.